The hurricane season of 2013 is almost over, but as we can see on example of recent devastating typhoon in Philippines, it's never too early to prepare yourself before next storm hits. Almost every hurricane brings flooding. We've seen this during hurricane Sandy, last year, and this year in Colorado, or even more recently the flooding that occurred in Mexico, the wake of hurricane Ingrid, and latest disaster in Philippines. One of the most necessary items after the storm is a boat. While most people cannot store a large vessel, an inflatable paddle board makes a perfect gateway plan, when you stuck above a flooded lobby. Inflatable boats are often used for rescue and military operations, but they are increasingly very popular among the civil population across the World. From yacht owners to fisherman, everyone can use a good inflatable boat. This is especially true for someone who just got cutoff by a flood. After hurricane Ingrid that battered Mexico in September, over 40 people were rescued by local residents with inflatable boats. This is very descriptive of how important inflatable boats in any evacuation plan. 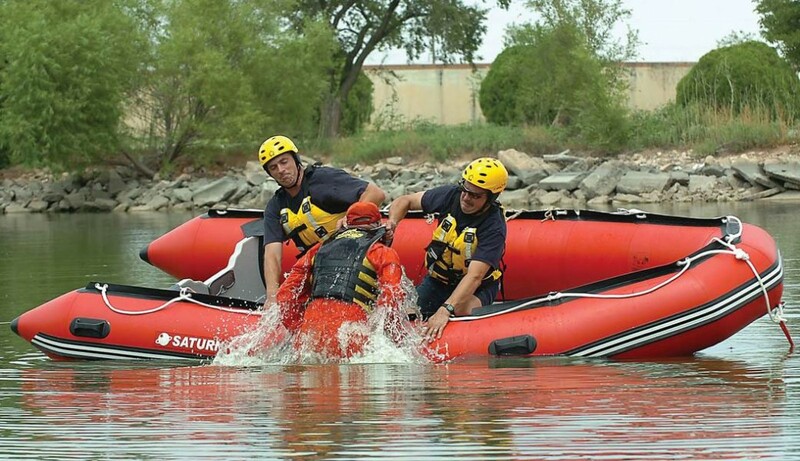 While inflatable boats come in a variety of sizes, Saturn manufacturers SD430 and SD470 - a specific models of military grade inflatable boats which are fit for any rescue operation. Local fire departments choose this model because of its generous size, specific characteristics, such as buoyance and durability, and all around durable rubber strikes. When the storm comes, many residents wish to weather it out in their homes. While we can blame the meteorologists for not delivering on promised weather, it is important to be ready in case of an emergency. An inflatable boat can easily fit into a carry-on bag and can be store in the attic or even a closet. You never know when you may need one, especially with all the changes we are seeing in global weather patterns. Do not wait until it is too later. 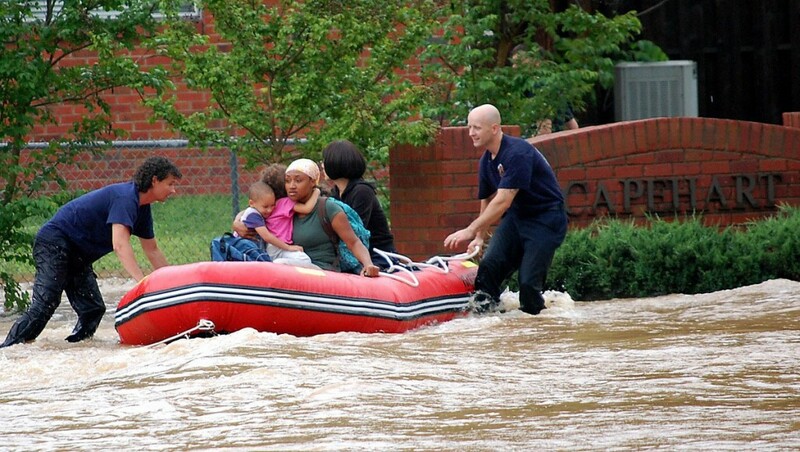 Get your rescue inflatable boat now!